Summer is just around the corner and you are likely in the planning phase of deciding what your smart girl(s) will be doing during the break. Use this guide as inspiration to explore rich and exciting experiences that will deliver big impact. From space to politics to filmmaking to entrepreneurship, this list has something for everyone regardless of if your smart girl is into STEM-based activities or not. For more STEM specific camps and programs, visit our national ecosystem database and filter for your state to see a list of opportunities. 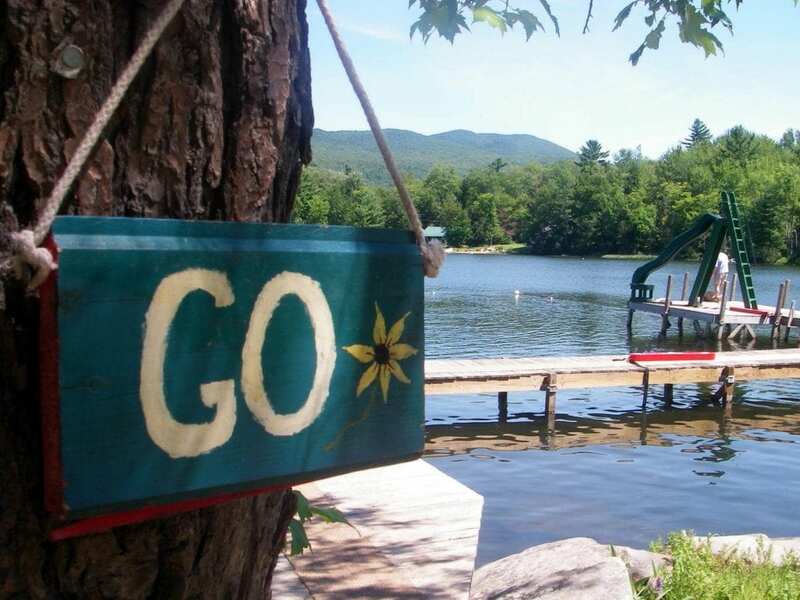 If a camp you are interested in is not accessible to you, use this list to inspire you to search for local alternatives. Bring a language to life through an immersion experience at these language villages in Minnesota. The immersion program is just like entering a new country. You’ll get your Village passport stamped at customs, receive your cabin assignment, and help us determine your language proficiency (don’t worry—no experience required!). 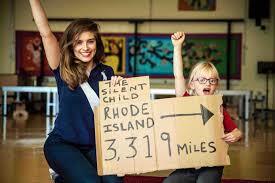 Camps can be anywhere from a week to a month. Your smart girl must be at least age 7 to participate. Not quite a summer experience as the currently available date is in the spring. 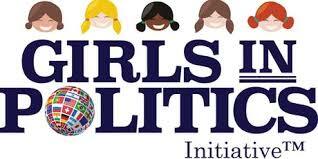 Nevertheless, this is a great program by the Girls in Politics (GIP) Initiative, a leadership program to introduce girls age 8 to 15 to politics, policy, the United States Congress, parliaments and the work of the United Nations. Keep an eye out for launch dates for the other programs offered by GIP. Suit up for a mission to the International Space Station or train fro a landing on the moon. 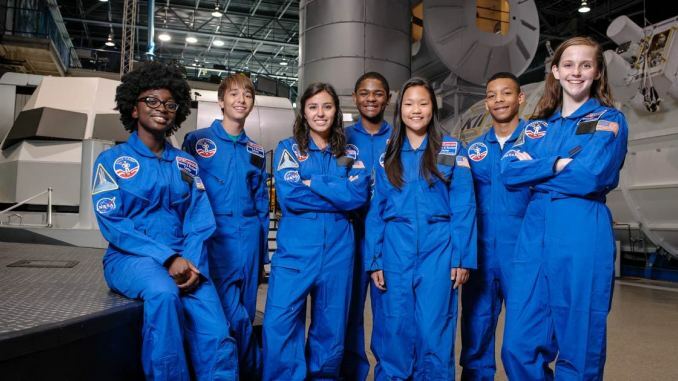 Space camp offers students astronaut training techniques using equipment adapted from NASA. Your smart girl will enjoy a wide array of activities including modeling a rocket and learning what it is like to live onboard the International Space Station. A camp for girls and young women who intend to make a positive difference in a global world and to have fun doing so. With the guidance of a seasoned international staff, campers from near and far learn to take responsibility for their decisions by creating their own daily schedules from among our sixteen activities. Rustic, safe cabin living promotes imagination and opportunities for learning interpersonal life skills. An intensive and fun five-day summer workshop held at the Moses Brown School in Providence, RI that exposes young people to the basic elements of the filmmaking process, culminating in a premiere screening of their finished work. A unique camp in a spectacular location exclusively for girls located in Montreux, Switzerland. 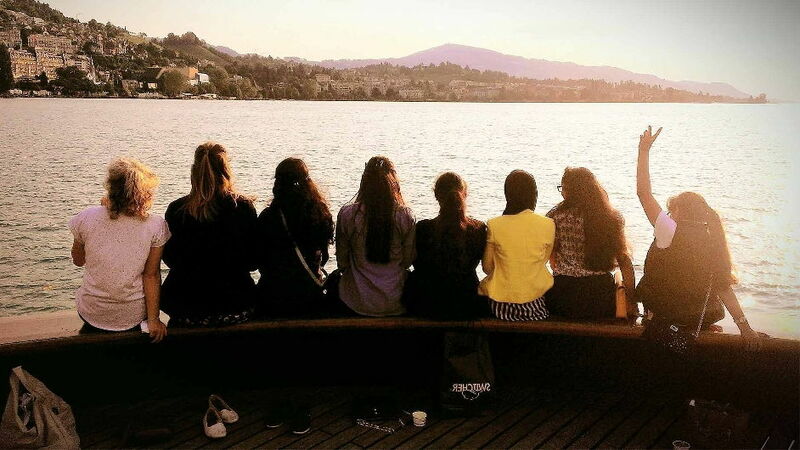 At Surval Summer Camp we welcome girls from all over the world, aged between 10 and 16, to enjoy the exciting and challenging linguistic, sporting and recreational activities which a Swiss school has to offer. This camp teaches students ages 11 – 15 the skills needed to run a business in a flat, competitive world. 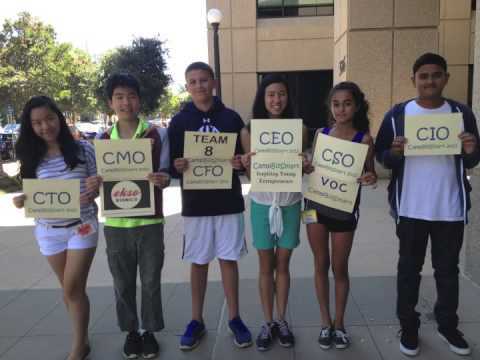 Kids work on business problems for innovative companies, gain real-world experience in a positive, team-based environment, and learn through the mentorship of top executives.